With stripes of white and soft blue, this Chalou tunic is an effortlessly chic piece. 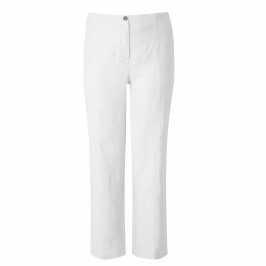 Pair with white linen trousers or a skirt for a fresh, elegant summer look. Mottled blue and white striped jersey tunic top. 95% Viscose, 5% Elastane. Delicate Machine Wash or Dry Clean.